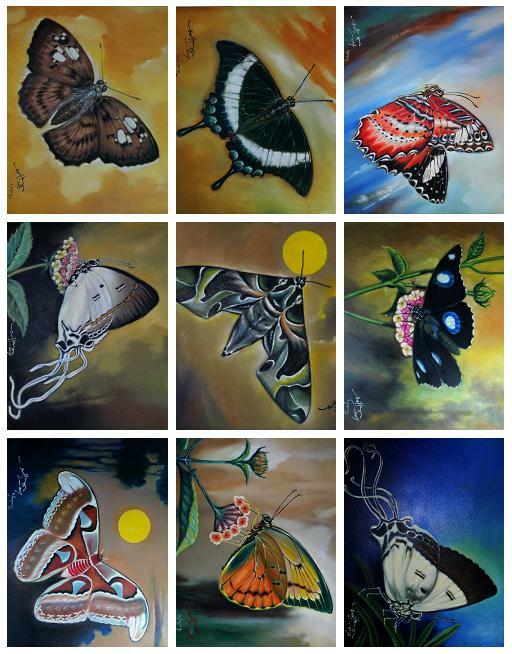 You can donate to us by buying these lovely butterfly paintings. 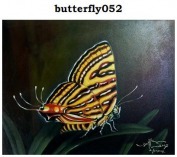 For more infos you can email us in contact us page. 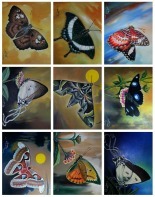 If you interested on our paintings just drop us an email with the painting codes. We will send you the larger resolution pictures of the paintings and we will also send you the painting's meta data (titles, painter, size, etc. ).